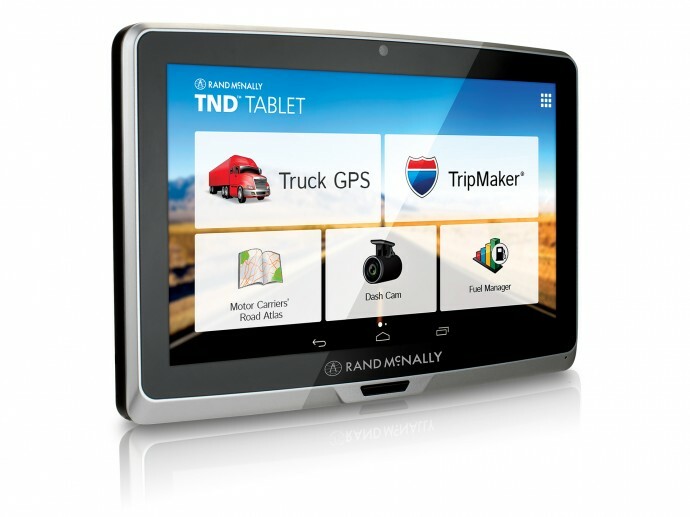 Advanced truck GPS + Android tablet with a 7" screen and award-winning navigation, on-board dash cam, preloaded trucking apps, and so much more. Our navigation begins with proprietary truck data derived from more than 80 years in the commercial transportation industry, and adds up to 35% more truck routing information than other GPS units. 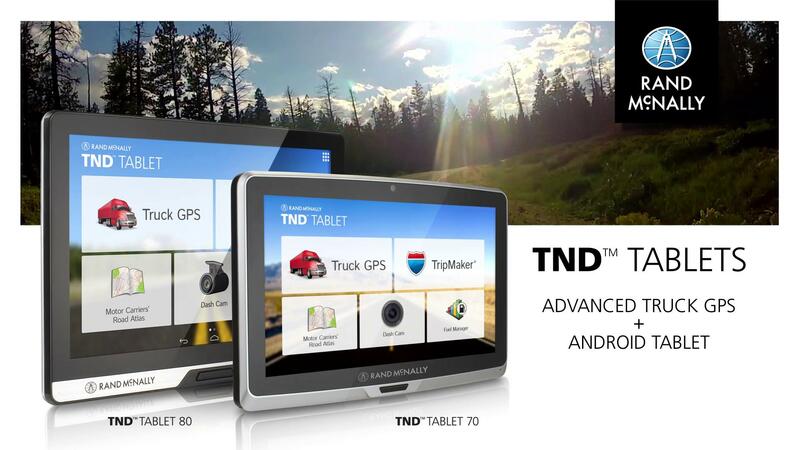 The TND Tablet includes all the driver-requested features of our best-selling IntelliRoute® TND™, such as millions of POI listing, Exits Quick View, fuel prices and logs, team driving support, and much more.